Max Chaplin (Left) and Harry Temperton (Right) have both received a call up to the Yorkshire Under 10's age group. 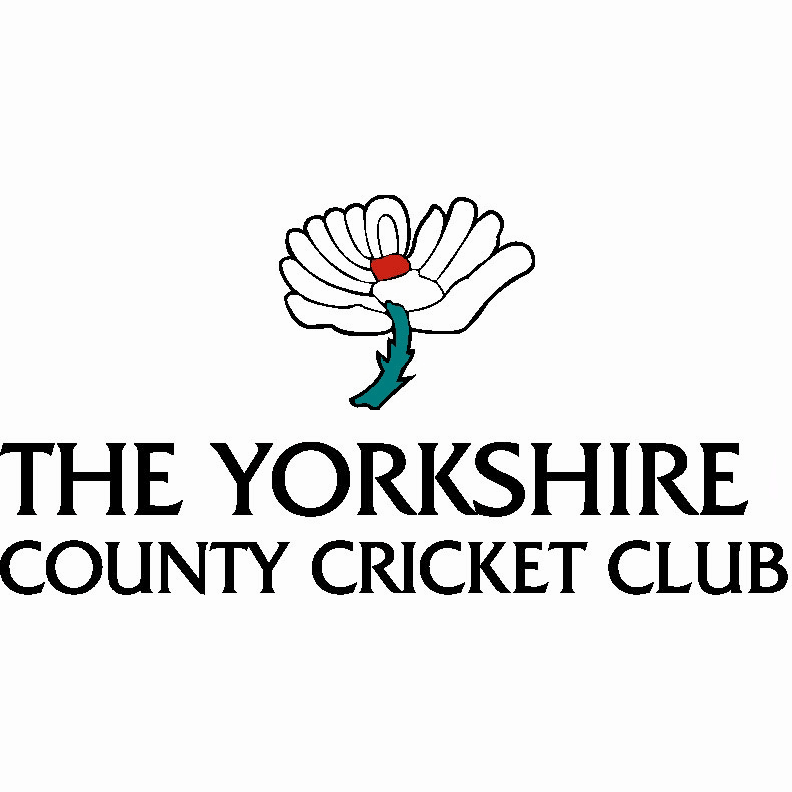 Two boys from Ilkley Cricket Club have recently received the huge honour of being selected for the Yorkshire Under 10's age group. The two boys played for Ilkley Under 9's in 2017 and this year have moved on up into the Under 11's age group where they now play 'hard ball' cricket. 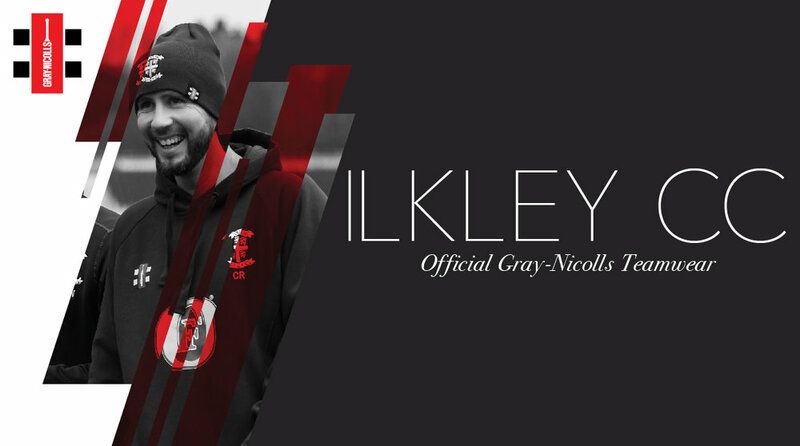 The Under 9's setup at Ilkley has gained an enormous number of children in attendance over the last few years, largely due to the fantastic efforts and co-ordination of our resident coach, Mark Ross. The popularity of these sessions has increased the number of kids in the Ilkley area that are getting involved with cricket and it's amazing to see around 150 children, all under the age of 9, taking part at the club on a Friday night. Mark's fantastic efforts with our junior setup are the driving force behind these kids, making sure that they turn a passion for cricket and a love for the game, into hard work and determination to succeed and press on to the higher standard. Hopefully the dedication of the club and all it's players, who regularly help out with the Monday and Friday training sessions, will make this the start of a many number of years where Ilkley CC is proud to be able to feed the talent through to the highest levels of cricket available in the area.